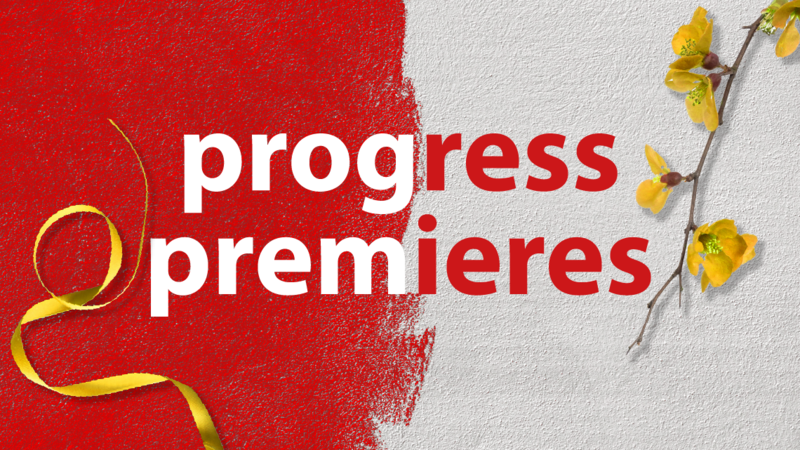 Two original plays get their premiere on the Progress stage. Set during the aftermath of the Gunpowder Plot of 1605, William Shakespeare arrives at the home of Ben Jonson in search of the missing pages of the Scottish play he is writing. Maria is desperate to have a baby. Julie is desperate to keep her marriage together. And Anna? She's just desperate. Three couples. Two siblings. One affair. Six lives changed forever.